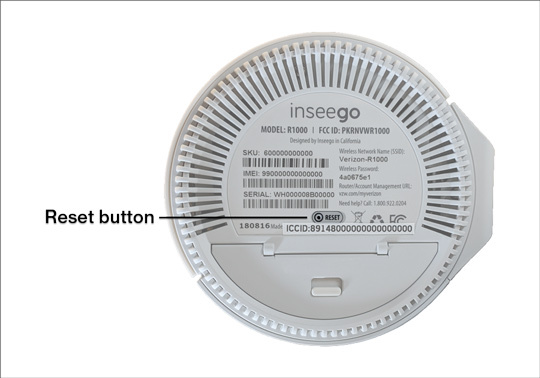 A reset to factory default deletes all changes made to the configuration and connected clients (e.g., Network Name (SSID), Wi-Fi/Admin Password, etc.) need to reconnect. 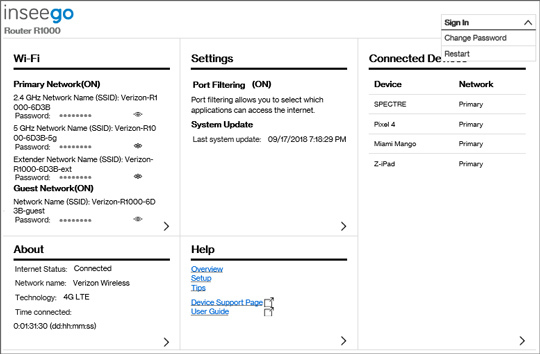 When resetting your router, connected devices are unable to use the Wi-Fi network until the router reboots. From the bottom of the router, locate the Reset hole. Insert a paper clip then press and hold the Reset button for at least 10 seconds with the router powered on. Si se realizó una copia de seguridad antes del restablecimiento, realiza un restablecimiento si lo deseas. 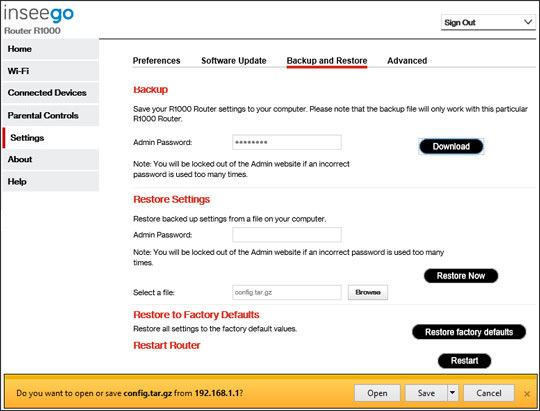 From Settings, click the Backup and Restore tab then click Restore factory defaults. From the prompt, click Restore factory defaults. If a backup was done prior to the reset, you can restore your router settings.